On February 26 and 27, CIMsystem took part to the LMT® LAB DAY® Chicago, at the Hyatt Regency in Chicago. 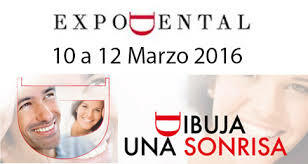 From March 10 to 12, CIMsystem took part to Expodental Madrid, at the 3D Biotech Booth (D16 – Hall 7). From March 2 to 5, 2016, CIMsystem took part to Dental South China in Guangzhou, China. 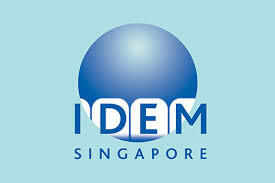 From April 8 to 10, 2016, CIMsystem exhibited at IDEM Singapore at the Suntec Singapore Convention & Exhibition Centre. 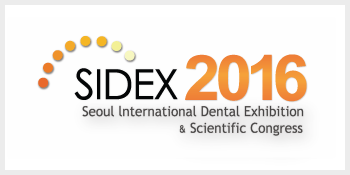 From April 15 to 17, CIMsystem took part to SIDEX – Seoul International Dental Exhibition & Scientific Congress 2016, that took place in Seoul, Korea. 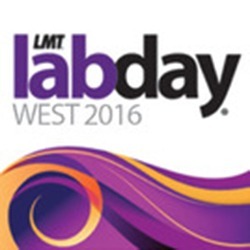 On May 13 and 14, CIMsystem was in Garden Grove, California (USA), for the LMT® LAB DAY® WEST 2016 at the Hyatt Regency Orange County. 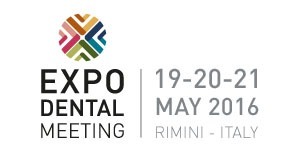 From May 19 to 21, 2016, CIMsystem took part to Expodental Meeting at the Fiera di Rimini. CIMsystem took part to the LMT® LAB DAY® EAST in Atlantic City, NJ, USA. From September 16 to 18, CIMsystem took part to the second edition of the International Symposium of Digital Dentistry hold in Kiev, Ukraine. From October 13 to 15, CIMsystem took part to the Dental World International Dental Exhibition 2016 hold in Budapest, Hungary, by DEV17 (Booth 4/a). 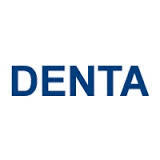 From October 20th to 22nd, we have been in Bucharest, Romania, for DENTA – Dentistry and dental technologies international exhibition, at Romexpo Exhibition Center! From October 20 to 22, 2016, we took part to Colloquium Dental Mediterraneo, that was held at Colloquium Palace in San Marco Evangelista, Caserta. From October 25 to 28, we took part to IDEA Dakar, in Senegal, by our Senegalese partner booth HUB-TEK SUARL. From 26 to 29 October, CIMsystem has been in Shanghai, China, to take part to the DENTECH CHINA 2016. From November 18 to 20, CIMsystem took part to DLOAC 2016, in Garden Grove, CA, USA.